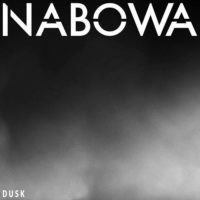 NABOWA immerse themselves in the art of "DUSK"
With time ticking down to the release of their album on April 24, NABOWA has released the full music video for the album’s title track, DUSK. 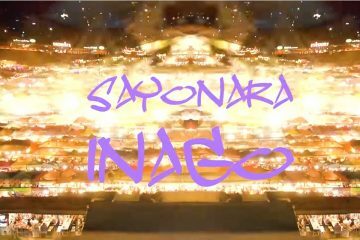 This leads on from previous album promotion releases spreading over the past few months which gave us three visual music videos for the DUSK album tracks PARK ON MARS, UMA and SAYONARA INAGO. 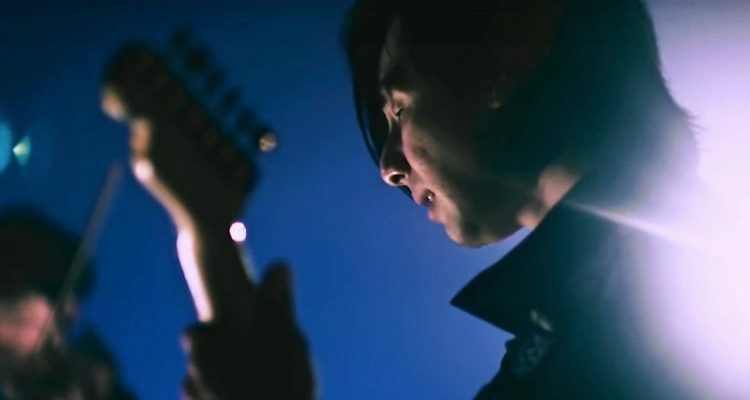 The music video for DUSK is a stripped-bear artistic piece, directed by Takaharu Shimizu, which allows the viewer to focus and immerse themselves in the musical art being performed. 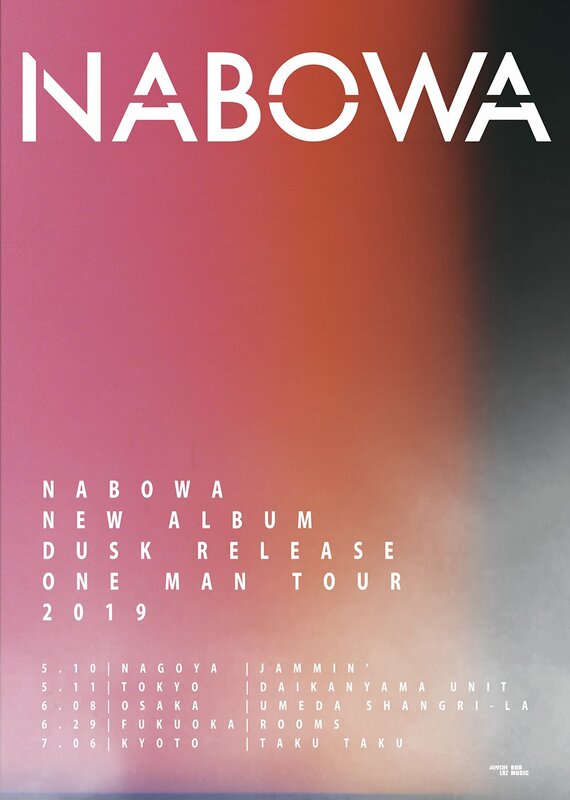 Just like NABOWA’s abstract music sound that relays emotions through instrumental songs, this live-action music video performance of DUSK parallels that same sentiment with its visual focus being on the band members instruments and movements as they passionately perform. 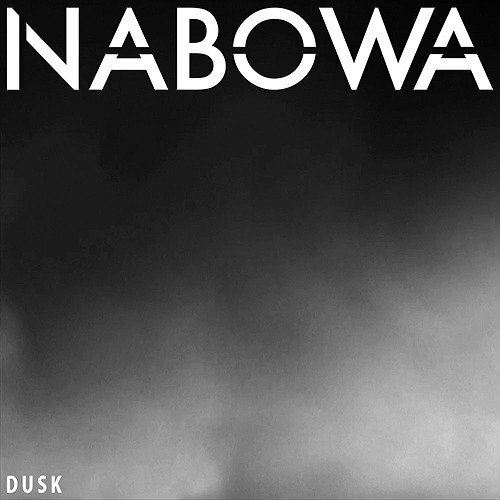 Make sure to sit comfortably and relax to ensure you can fully enjoy the experience of NABOWA! 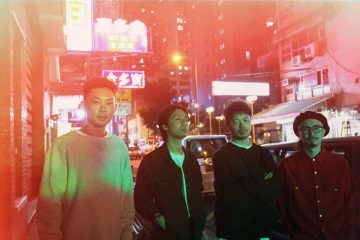 For the promotion of their new album, the release will be followed by a nationwide one-man tour spanning from May through to July across Japan, including shows at five of the most prominent cities in the country. Check out the full tour schedule in the promotional poster below and for ticket information head over to the Official NABOWA website!